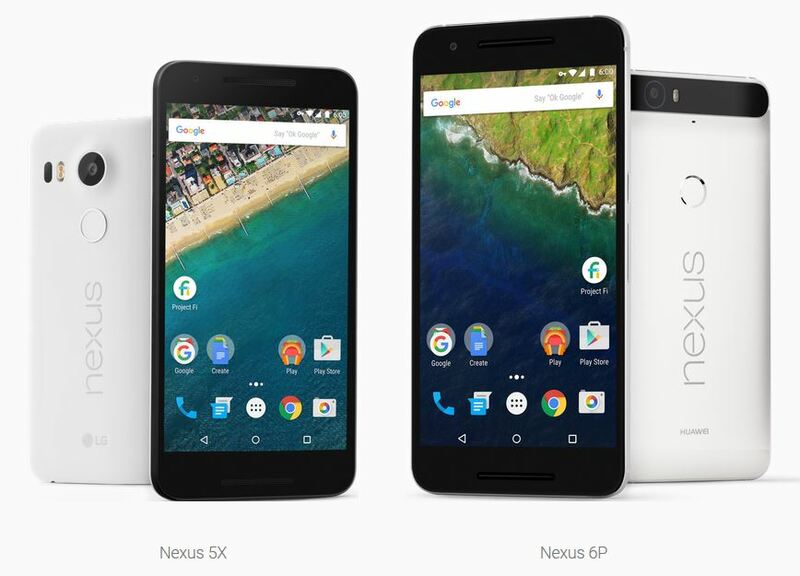 Google Launched two new Smartphones Nexus 5X and Nexus 6p and Google Confirmed to Launch the two brand new smartphones in India on 13th October. Google Started sending invites via the Fi Project. Both the smartphones are excellent in Specifications and Powerful Features. Google Play shows the Price of Nexus 5X will be priced at Rs 31,900 (for 16GB variant) and Rs 35,900 (32GB), while Nexus 6P will be available at Rs 39,999 (32GB) and Rs 42,999 (64GB). See the Advanced Smartphones Specifications available. Wireless & Location: LTE cat. 6; Wi-Fi 802.11a/b/g/n/ac 2×2 MIMO, dual-band (2.4 GHz, 5.0 GHz); Bluetooth 4.2; NFC; GPS, GLONASS; Digital compass; Wi-Fi use requires 802.11a/b/g/n/ac access point (router). Syncing services, such as backup, require a Google Account. Its the Google Nexus Devices available in majority of the Countries including United States, United Kingdom, Ireland, Japan and now in India. You can Pre Order it from Google’s Online stores. Did You liked the Specifications of newly launched Google nexus devices ? Let us know your words in comment box below.